The Cupertino-based technology giant has been subpoenaed by the U.S. Federal Trade Commission (FTC) to collect more information for its investigation into Google’s business practices, reports Bloomberg. 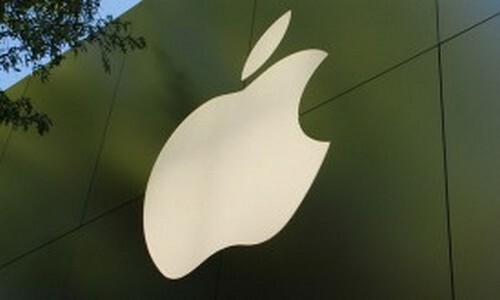 The FTC is particularly focusing on the agreements that made Google the preferred search engine in Safari for iPhone and iPad, an unknown source reports Bloomberg. The Redmond-based software giant Microsoft, a strong rival of Google along with several others has called these agreements anticompetitive. New York Senator Charles Schumer directed FTC to investigate Apple and Google for violating users’ privacy by accessing personal contacts and photos without permission, earlier this month. It was announced earlier in January by FTC that it would include Google+ into its investigation as well, describing that it would see whether Google is using its search engine to support its products over others. It’s been a while that the search giant has been under investigation on several fronts by the FTC into its operations from the way it handles user privacy to claims that the company is trying to force search into its products. The recent probe into Google by FTC, however, seems to be a massive one that launched last summer. When the investigation was initiated, the Federal Trade Commission was considering the complaints from companies including Yelp, Expedia and Microsoft that accused Google for trying to drive clicks to its products. The Head of Google Search Ranking team, Amit Singhal stated in one of his blog post that the team would fully cooperate with the FTC during the investigation. Apple Ain’t Tracking Anyone, Steve Jobs?